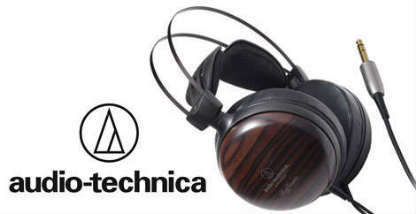 Audio-Technica has been creating high-performance microphones, headphones, wireless systems, mixers and electronic products for home and professional use since 1962. 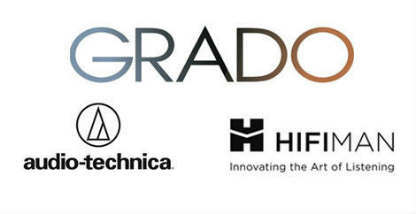 The winner of numerous industry awards, Audio-Technica manufactures products that set quality, durability and performance standards for live sound tours, broadcast and recording studios, corporate and government facilities, and more! 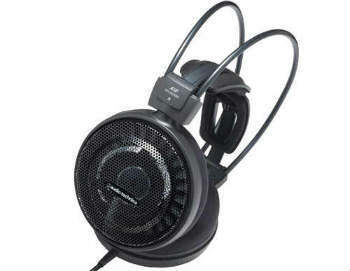 Their Over-Ear designs are renowned for their huge bass response and supreme on-head comfort. 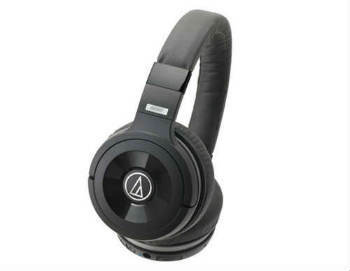 Unsurpassed comfort and a completely natural listening experience make the ATH-AD700X headphones by Audio Technica ideal for long listening sessions. 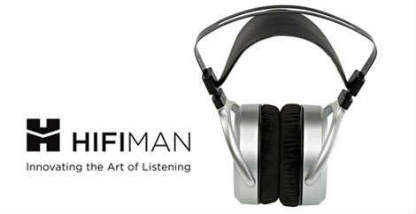 These open-air headphones produce no sense of pressure on the ears. 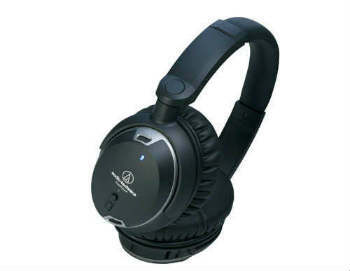 Audio-Technica's ATH-ANC9 QuietPoint headphones use proprietary active noise-cancelling technology to provide private listening in areas with high ambient noise. ATH-MSR7 SonicPro Over-Ear High-Resolution Audio Headphones are designed to reproduce Hi-Res Audio, allowing users to hear music the way it was intended. Solid Bass wireless over-ear headphones with Bluetooth wireless technology for use with compatible smartphones, laptops, and listening devices. 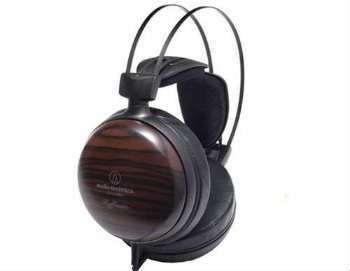 Striped ebony wood housing provides superb acoustic characteristics. 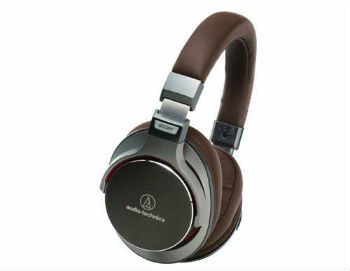 Ear pads cushioned in leather feature A-T's ultra-comfortable total ear fitting design.